crowded and misaligned teeth are common in adults and kids and are known sources of embarrassment and low self-esteem. Bite problems usually become obvious between ages 8-12 years old which is sometimes considered the gold age for intervention to prevent problems. However, orthodontic treatment has no age limit. 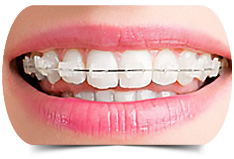 Change of life and patient awareness have increased the demand for adult orthodontic treatment. 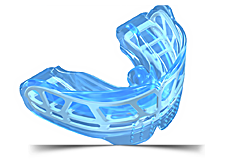 Modern techniques have made orthodontic treatment more comfortable and shorten in duration and less visible and invisible. Crooked teeth are harder to keep clean and are at risk of being lost early due to tooth decay and gum disease and cause extra stress on chewing muscles. 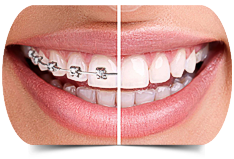 The Benefit of orthodontic treatment include on healthier mouth and function, a more pleasing appearance and teeth that are more likely to last a lifetime.